The blockchain Skelpy is based on DPOS technology (Delegated Proof of Stake) to minimize production costs and transaction times. The maximum coin offering will be 70,000,000, with an amount of money placed on the market of 2,000,000. 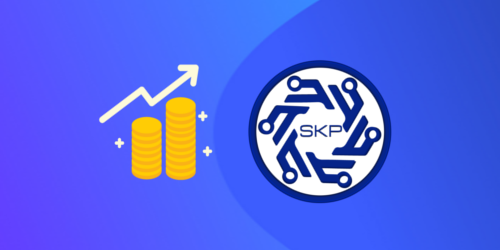 Will be pre-forged, 33,000,000 coins of which 20,000,000 will be used as voters portfolios for 20 associated partners, then the 20,000,000 SKP will be frozen and will not be put into circulation in any way, their only purpose will be that to vote for 20 delegates from the Skelpy network. We will also use a reserve fund of 10,000,000 in case of alterations and changes to the network, which will be frozen and usable through a multi-signature wallet. 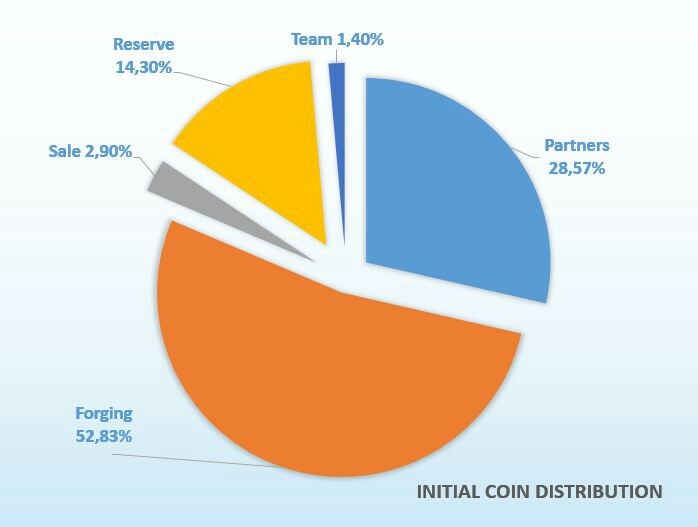 2,000,000 will be used for the exchange on the various exchanges and 1,000,000 will be divided into the team based on the skills and work done. The 20 delegates, also called partners, their task will be to ensure the reliability, speed and security of the network. Then the partners will be voted with SKP 1,000,000 portfolios, after stipulating a contract of collaboration with the project. The Skelpy project commits itself with the partners to provide the most suitable solution of the system according to the terms of the contract.